BIG PRICE REDUCTION! 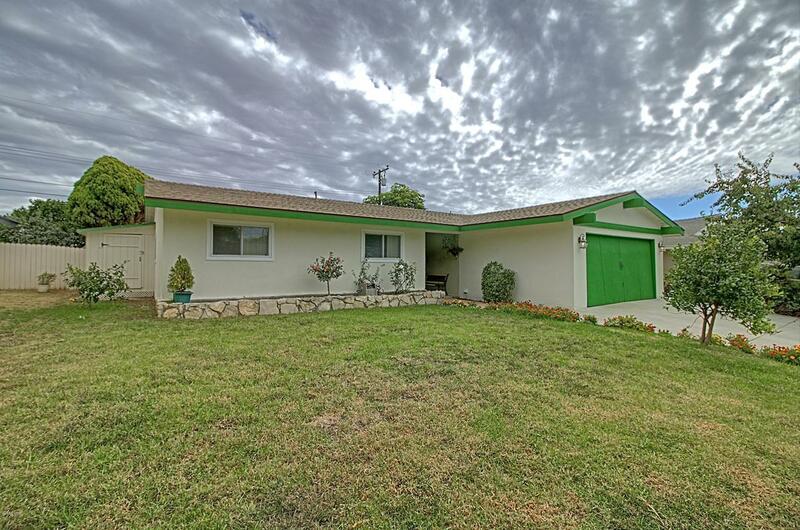 !You'll love making your own special memories in this beautifully remodeled 1,550 sq ft, 4/2 East Ventura home. It boasts a welcoming curb appeal with lovely landscaping, new roof, and bright, freshly painted exterior. Once inside you'll find a large family room with a raised, stone fireplace. Newly scraped & painted ceilings throughout, Pergo flooring, tile, vinyl windows, newer high efficient furnace. You'll enjoy the remodeled kitchen with new: cabinets, sink, countertop, flooring, and stainless-steel range & oven. The dining area and breakfast nook are adjacent to the kitchen. 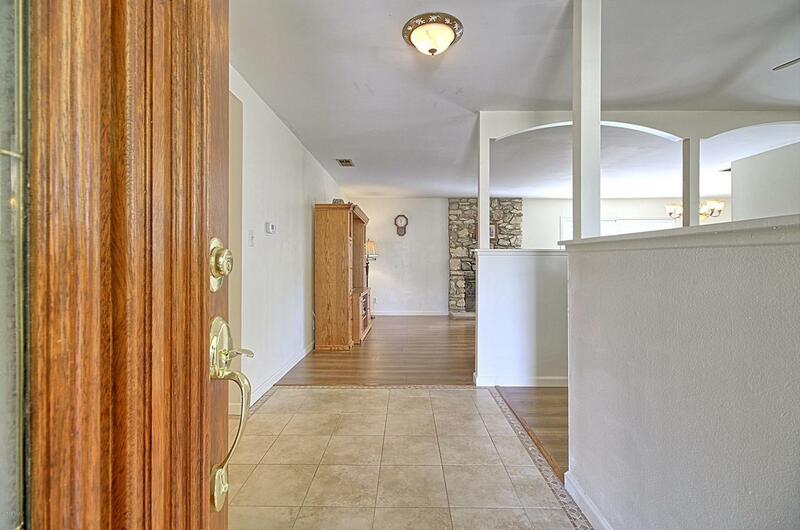 Patio door leads to the large, private backyard with plenty of room for kids and pets to play. Mature fruit trees and raised flower & vegetable bed. 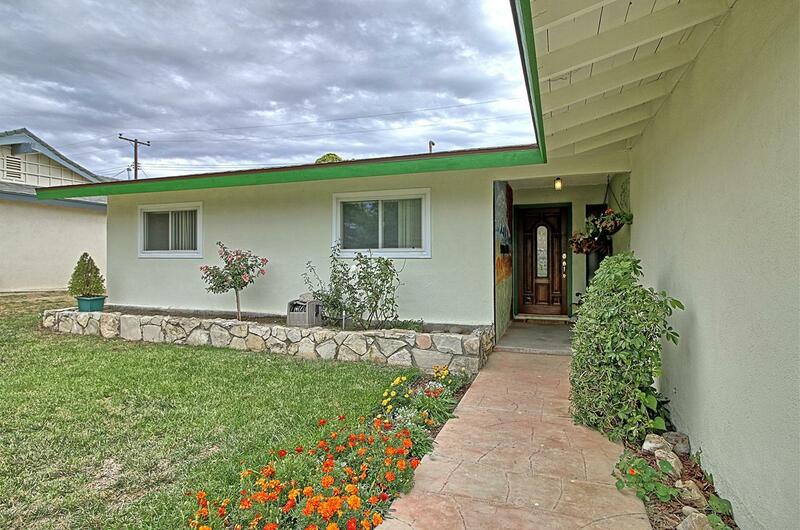 Conveniently located 2 blocks from Juanamaria Elementary School, large shopping center, with quick access to the 126 freeway. And, Kimball Park and Ventura Aquatics Center are only a couple of blocks away. Don't miss this wonderful home! Price reduced to sell and it won't last long! 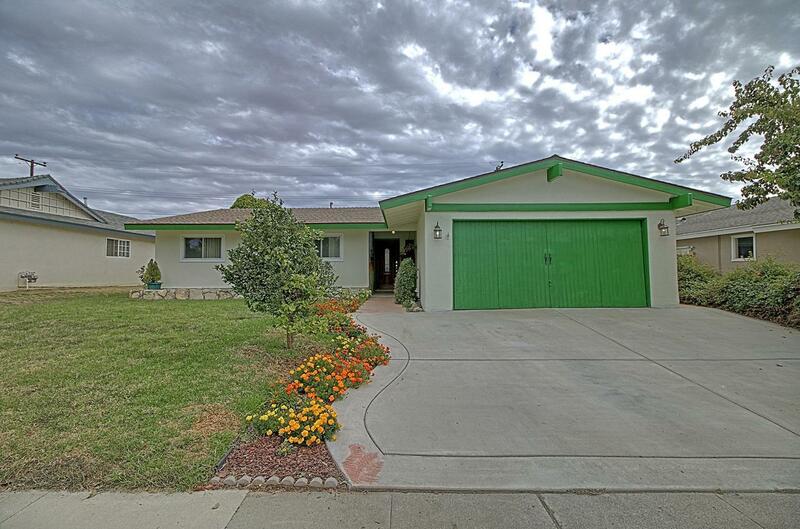 Sold by Carrie Rice BRE#01973087 of Dilbeck Estates. Listing provided courtesy of Michael Sherrow DRE#01973087 of Century 21Troop Real Estate.